A small investment for a heap of benefits! Kutastha Yogalaya is where you can find balance, harmony and energy renewal amidst the hectic bustle of everyday pressures and deadlines. 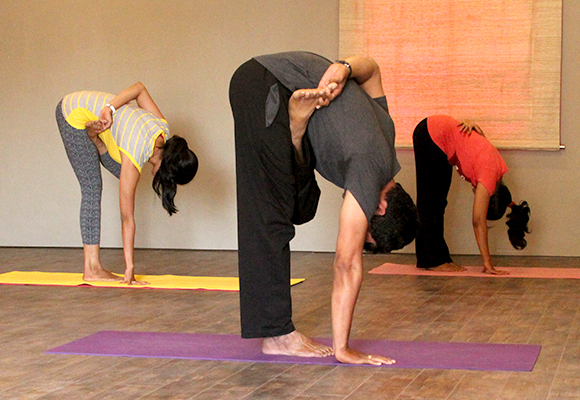 Relax & enjoy a personalized day yoga experience in our comfortable sanctuary. Specialized Yoga with a personal touch consisting of asanas, mudras, bandhas and Pranayam to help you regain your balance in life. Whether you are a working professional or a stay-at-home mom, you will surely benefit from the exceptional experiences. Kutastha Yogalaya gives professional counsel on how to complement your yoga practice with a balanced healthy diet including vital juices, healthy fresh salads and ayurvedic potions that contribute to the best health. Kutastha Yogalaya helps people to regain the balance in their lives to have a more productive lifestyle at work and home. 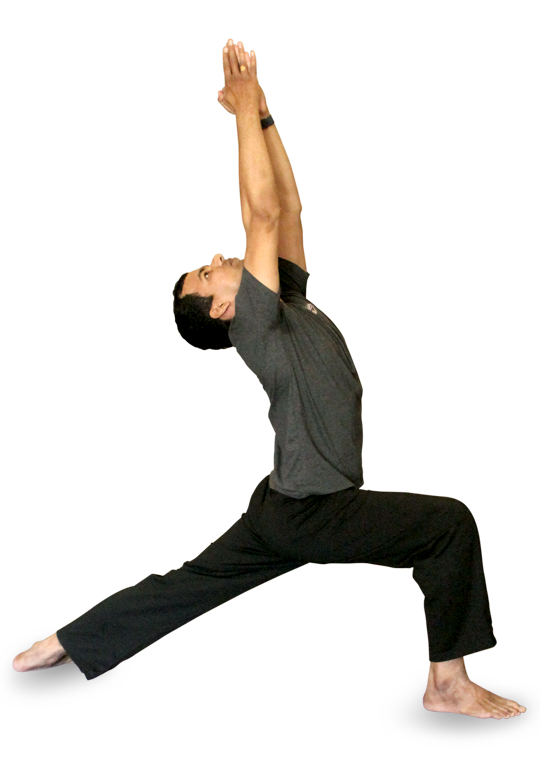 Yoga has profound influence in your daily life which energizes every aspect of your life. 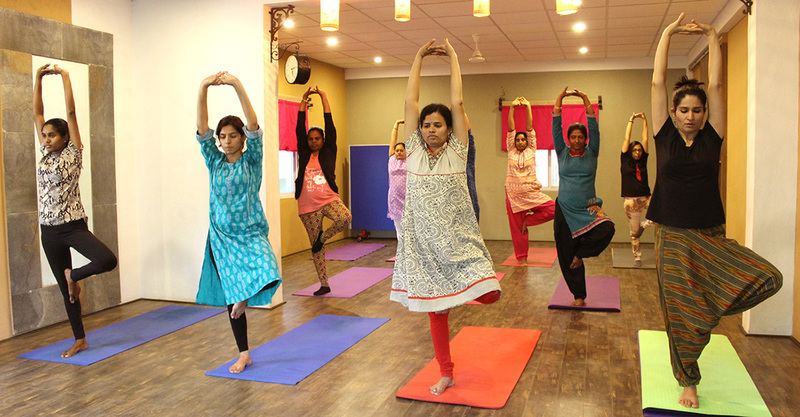 Some of our classes have exclusive meditation practices that help you to attune with your inner self and recharge your mind with the much needed rest and rejuvenation. 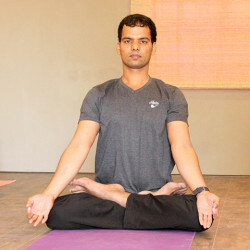 Kutastha Yogalaya offers therapy for specific ailments like back pain, spondylitis, diabetes, thyroid, anxiety, stress, neck pain, sinusitis, head ache, migraine, tennis elbow, arthritis and depression. Active youngsters, sports persons and those interested in losing weight will highly benefit from these tough and challenging workouts. Unlike gyms, these workouts do not cause wear and tear and sap your energy. Rather, they energise you while enabling you to get a perfect physique. 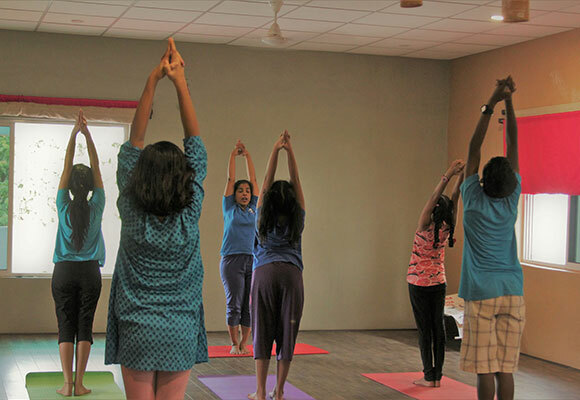 Kutastha believes that every home should practice Yoga and atleast one family member in the house should have the complete knowledge of Yoga. Life is always better when you do Yoga and practice it to the best of your ability, daily. 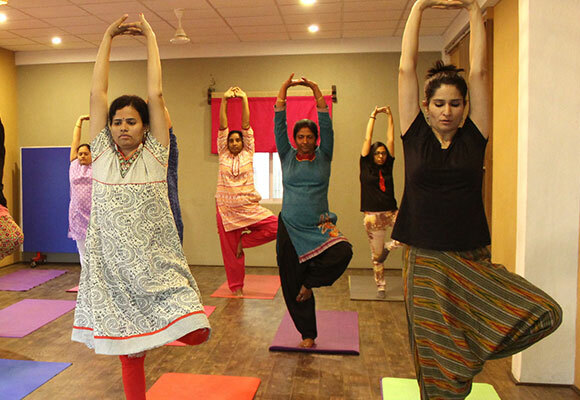 Yoga helps to develop complete awareness of your body and mind which is the first step towards meditation. This process unleashes creativity in a way that you have never dreamed of. There is no better way than to unwind yourself with Yoga. The daily pressures and stress of your life tend to sap your energy. 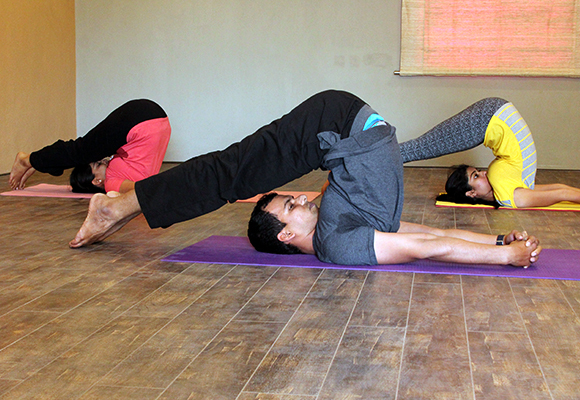 The test for a good Yoga session is that you will be able to feel energised at the end of the session and ill have high spirits that will carry you throughout the day. The yoga teachers Shipra and Shashi ji are so kind and knowledgeable.. Yoga helps our body to become flexible and active.. I had low back pain and prolapse bladder problem. After the class, I have seen the change just in one month. Also, I felt active and fresh the whole day. U can feel it.Wants to continue after vacation. Thank you so much. 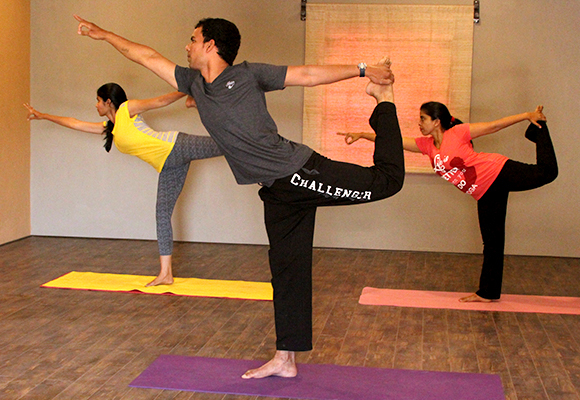 My instructor Ms. Shipra Chenji has been incredible.She has got a meditative quality about her. Her vibes and her instructions help me disconnect from the surrounding completely and help me turn inward. After her class, I feel inspired and motivated. Her counterpart Ms. Sashi compliments her in every way. Truly Rocking center and extraordinary instructors. All the very best and thanks for all your love and support. Lovely massage, very professional. Takes the perfect amount of time on each muscle group. Does not rush through the process. Feel super relaxed & rejuvenated from this massage.